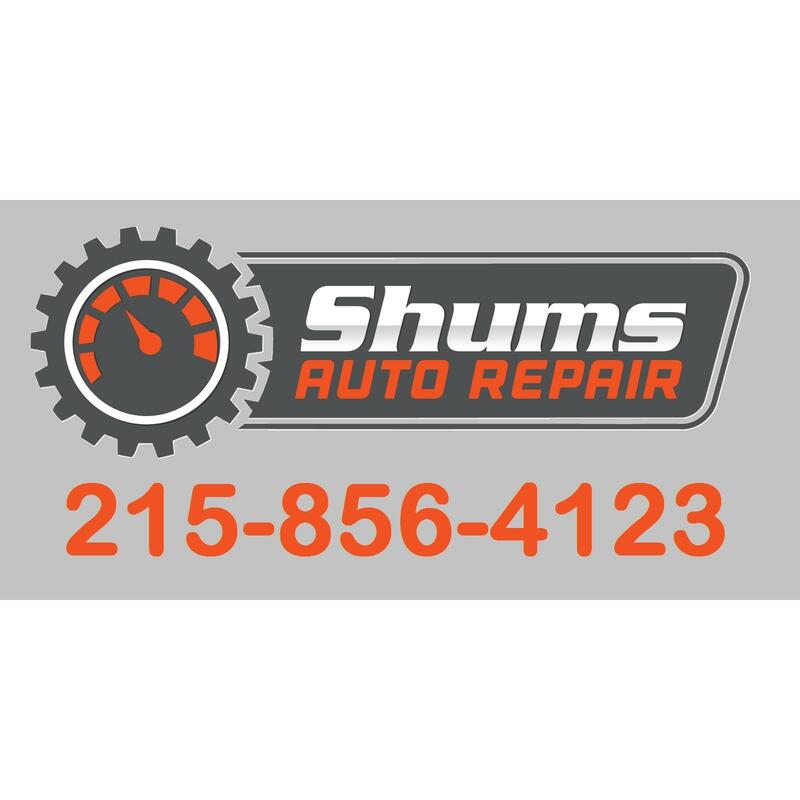 Auto Repairs and Maintenance You Can Trust At Shums Auto Repair, we understand that trust is earned. 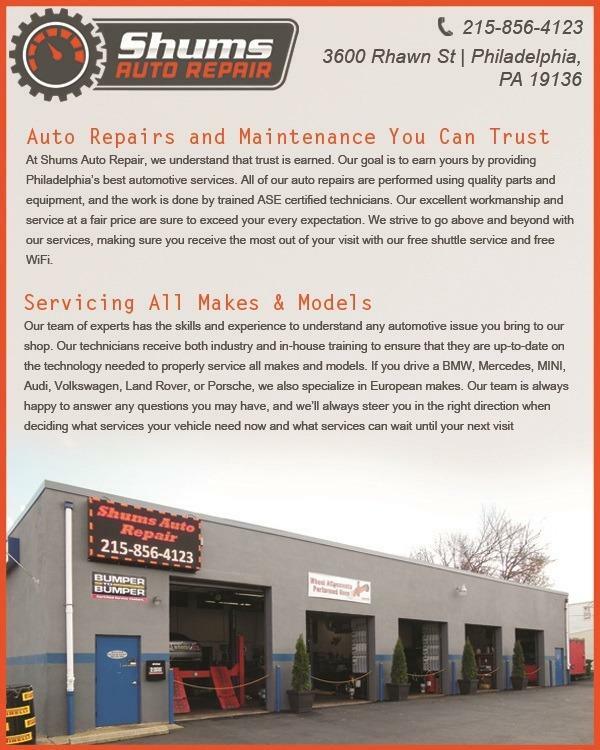 Our goal is to earn yours by providing Philadelphia’s best automotive services. 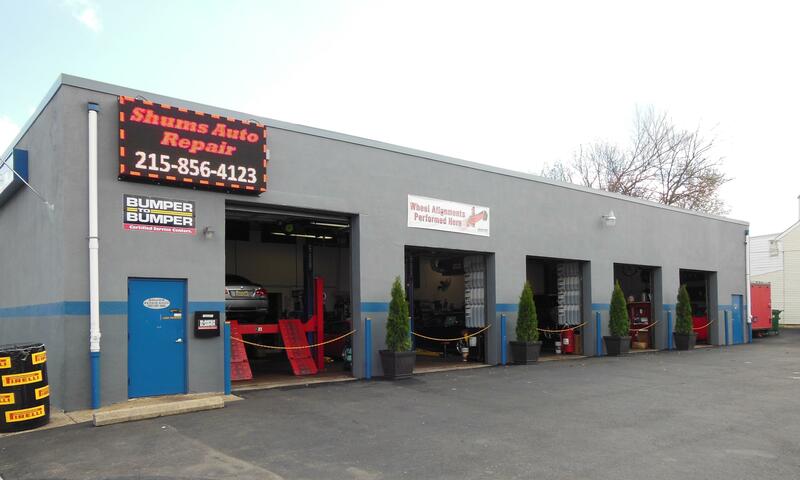 All of our auto repairs are performed using quality parts and equipment, and the work is done by trained ASE certified technicians. 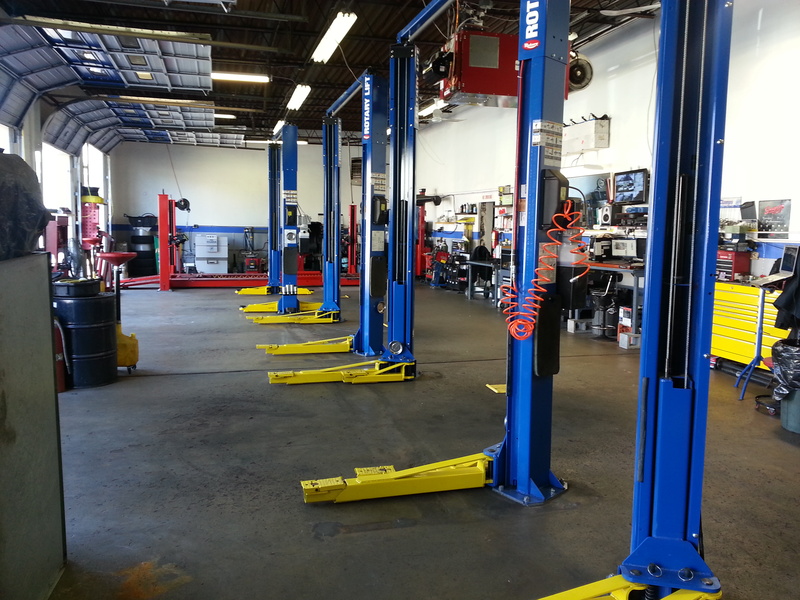 Our excellent workmanship and service at a fair price are sure to exceed your every expectation. 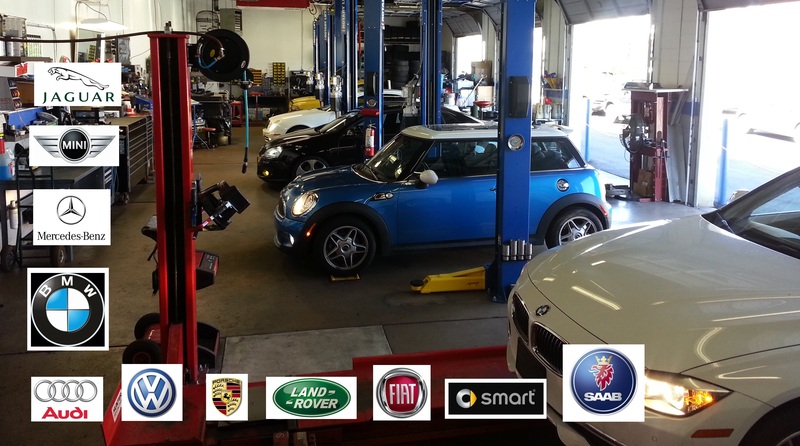 We strive to go above and beyond with our services, making sure you receive the most out of your visit with our free shuttle service and free Wifi.